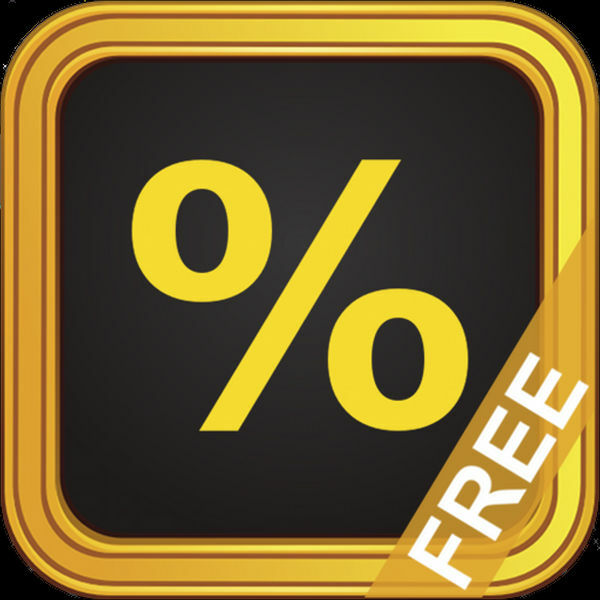 This free tip calculator offers quick billing and sharing, ideal for guests who eat out, have a date, or drink with friends. "Simple, to the point, nice." This app is supported by advertising.